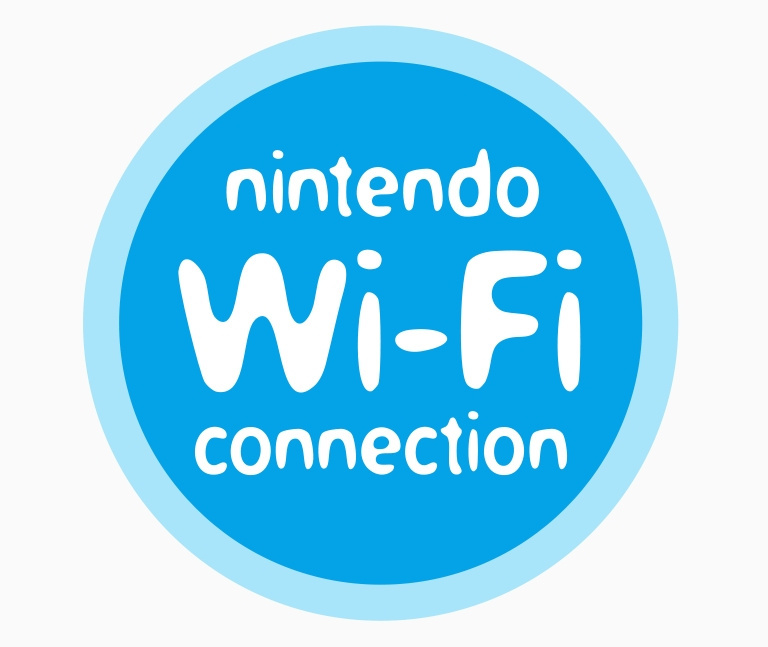 "I'm gonna get myself connected..."
Remember when Nintendo said that thanks to its collaboration with communications firm AT&T, there would be 10,000 Wi-Fi hotspots available throughout the United States? Well, that number just got even higher. Through an extended agreement with AT&T, 3DS users will have access to nearly 24,000 Wi-Fi hotspots throughout the U.S. in various locations like coffee shops, airports, shopping centres and retail stores. Starting from 7th June through a new partnership with Simon Property Group ― the largest real estate company in the U.S. ― Nintendo will also have over 1000 Wi-Fi hotspots throughout 200 Simon shopping malls in addition to the hotspots from the AT&T partnership. 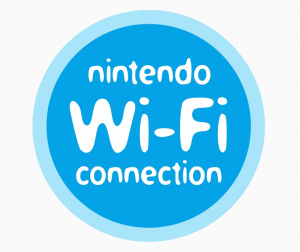 With a number of developers utilising the 3DS's StreetPass and SpotPass features, it's good to know that Nintendo is certainly doing its part by providing users with as many free networks as it can to which they can connect. Let's see if this Wi-Fi coverage continues to increase over time. Will we see any spot pass connection points in europe, australia or new zealand? That is pretty awesome for the americans though!! This should be awesome for the spotpass. I hope that by America they mean United states and CANADA. yay! one day after the e-shop, too! Pffft Canada get's next to no wifi hotspots because our Internet rates are so bad. I mean SOME Mcdonalds JUST got wifi hotspots in Canada. BT are supplying the hotspots in the UK, BT have done deals with Nintendo a couple of times in the past and BT users already have free wifi through these hotspots by using apps on Android phones and Iphones, etc. anyway so its not exactly a problem to include the same software in the update. averaging 500 new hotspots per state available in a week. not bad. @Dragoon - You need to connect to these "hotspots" through the DS Browser first in order to accept the user agreement. You only need to do that one time and you should be set the next time you connect to that company's hotspot again (not limited to Mcdonalds). The World is huge. The USA is huge. Those could be anywhere. I hope the number goes up or that the hotspots cover a large range. The title should have included "in the US." The US is so huge that they're probably going to be pretty far in-between. 25,000/50 = an average of 500 hot spots per state. Some of the less populated states will have virtually none, so that will leave more for those of us near population centers. Sweetness. There's a Simon mall about 5 minutes away from where I live (it's going under some continual renovation and should be finished by Black Friday- won't be around here though). The 3DS has been out for less than 6 months there's 24,000 hotspots planned through their partnerships? @TwillightPrince No. 18 - Dream, sweet prince, may you never wake up to see reality. Why do WE never get this cool stuff?! Australia gets a plastic ocarina, America gets SpotPass HotSpots.... But what does Europe get? NOTHING! Don't 4get Canada Nintendo!!! There are a ton of gamers in Canada Too! LOL i'm in Australia and i don't see an ocarina at GAME or EB games. @18 - 3G would be a little much for portable device primarily focused on gaming. Besides the additional cost, i just don't want to deal with the hassle of service provider contracts. does this news about free hotspots mean that we don't have to worry about signing in to these hotspots through a browser in order to just walk past mcdonalds or in a mall with the 3DS in sleep mode and get spotpass updates? because if i'm not mistaken all of these hotspots were already free for everybody so that's confusing.